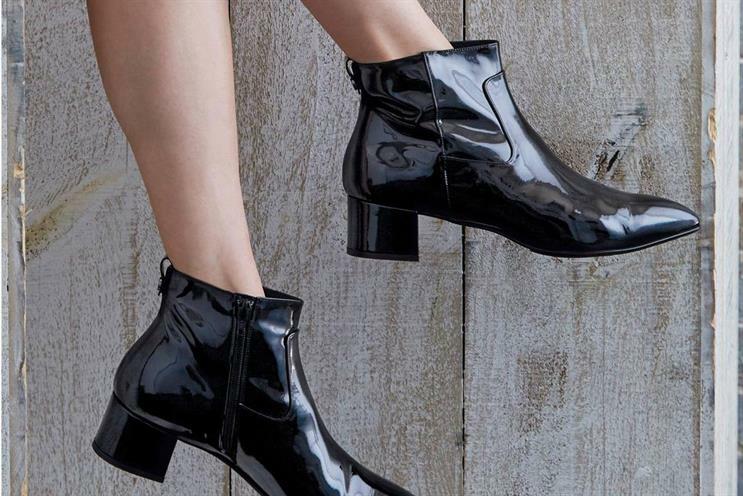 Shoe retailer Russell & Bromley has appointed IPG Mediabrands' recently-relaunched digital shop Reprise to handle digital marketing. The search for a digital agency partner, run through Creativebrief, began in March 2017. At the time, Campaign reported that the retailer, whose shoes are a favourite of Theresa May, was looking for an agency to help grow its ecommerce business. Russell & Bromley launched an ecommerce website in December 2012 that was created by Venda. The brand, whose first shop opened in 1880, is still controlled by the Bromley family. Reprise will work on all paid search, SEO, paid social, website and programmatic advertising activity. The agency takes over the account from 4Ps Marketing. Neither Russell & Bromley nor IPG Mediabrands responded to requests for comment. The win is the first major piece of UK business secured by Reprise since it was relaunched earlier this year as a full-service digital and performance marketing agency. The network, which now has 2,400 employees globally across 71 offices in 42 countries, incorporates Ansible’s mobile, technology and user experience capabilities and Society’s creative and content assets. Reprise is led globally by chief executive Tim Ringel and chief operating officer Craig Ellis. Speaking to Campaign Asia-Pacific at the time of the launch, Ringel said: "We’re elevating the conversation from ‘Give me $100m and I’ll buy media for you’ to ‘Let’s look at what you actually want to achieve long term with digital’. "This is what the clients of the future need to answer. By combining the different agencies, we can now actually provide a seamless digital consumer experience."